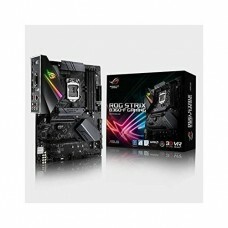 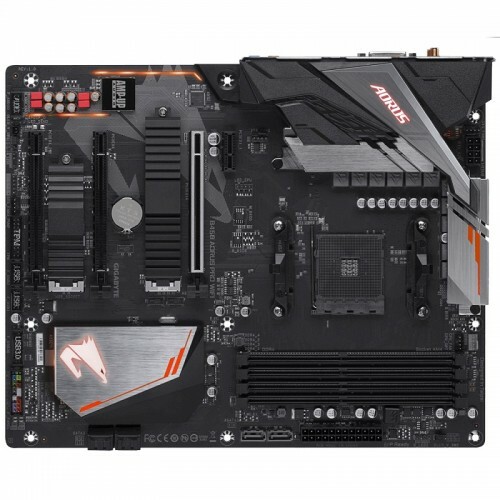 Gigabyte B450 AORUS PRO WIFI ATX AMD AM4 socket ryzen series CPU supported Dual Channel DDR4 maximum 64GB memory motherboard has the capability of Dual Ultra-Fast NVMe PCIe Gen3 M.2 (x4, x2) with Dual Thermal Guards and RGB FUSION with Multi-Zone LED Light Show Design that supports Digital LED & RGB LED Strips. 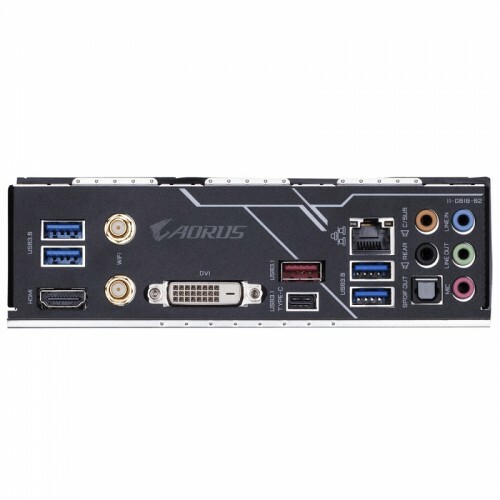 Considering the graphics, it will support HDMI, DVI-D Ports for Multiple Display having maximum resolution of 1920x1200@60 Hz for DVI-D & 4096x2160@60 Hz for HDMI and 1920x1200@60 Hz for DVI-D port. 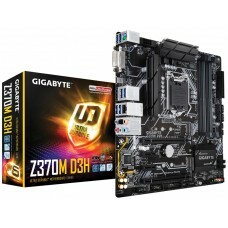 This High Quality ALC1220-VB Enhanced 114dB(Rear) / 110dB(Front) SNR in Microphone with WIMA Audio Capacitors with Integrated I/O Shield of Ultra Durable™ Design motherboard has the facility of Intel® GbE LAN with cFosSpeed Internet Accelerator Software, Smart Fan 5 Features 6 Temperature Sensors and 5 Hybrid Fan Headers with FAN STOP, APP Center Including EasyTune™ and Cloud Station™ Utilities and CEC 2019 Ready for saving Power with a Simple Click. 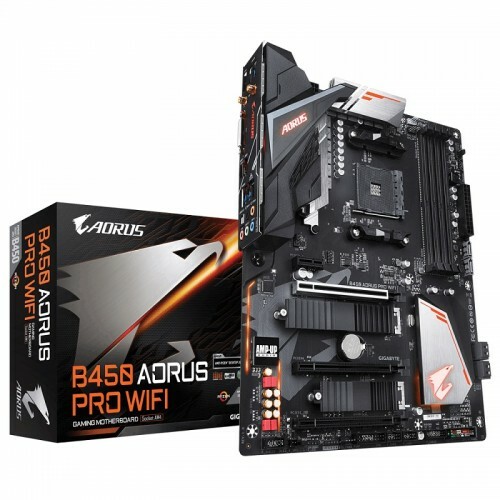 Purchase Gigabyte B450 AORUS PRO WIFI board with 3 years of warranty facility at best price in Bangladesh. 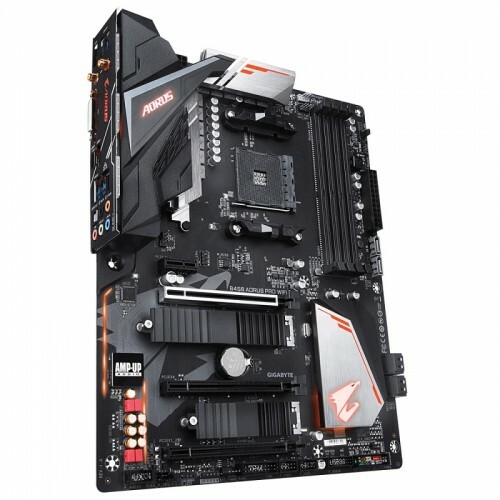 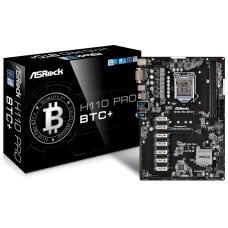 Shop online and place your order at our online shop to have this exclusive AMD gaming mainboard for yor PC.